R.Kelly Performance at Echelon 3000, Atlanta. 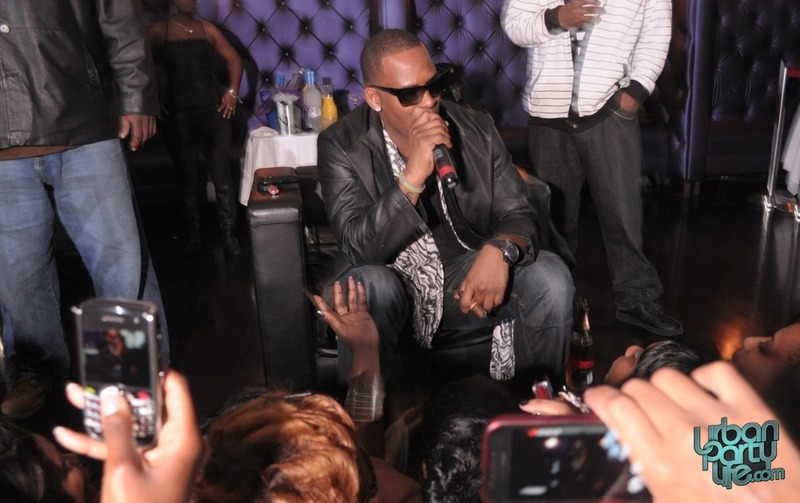 Last night, R&B Legend R.Kelly took to the stage at Atlanta’s Echelon 3000. Guest included, Bobby Valentino, Jazze Pha, and Keshia Cole’s mom Frankie.. Check out our gallery of the night by clicking here and our video here. « Snoop Dogg Performance at Studio 54 inside MGM Grand Hotel, Las Vegas.